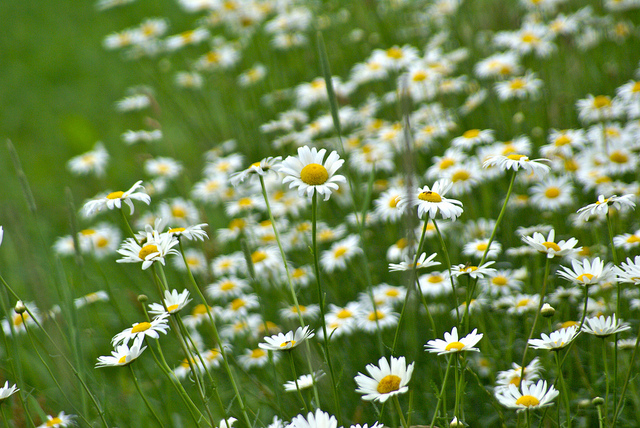 It really would be impossible to thank everyone adequately for coming out to the clinic, but we will do our best. It was wonderful to see so many kids there (over 100!) having such a great time with our Penn State players. The coaches of both men’s and women’s teams were there and donated autographed balls and posters to two lucky recipients of Mack’s “birthday” presents. As I talked with many of the parents it occurred to me that it is one of the few times that all of our soccer-playing kids are together to just have fun, even while learning skills. 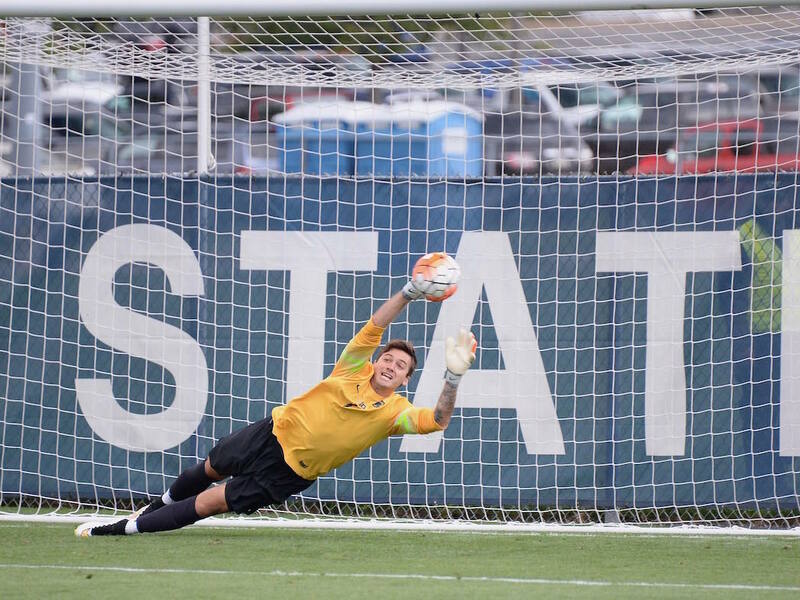 Competition is great, but now and then we need to just play together. 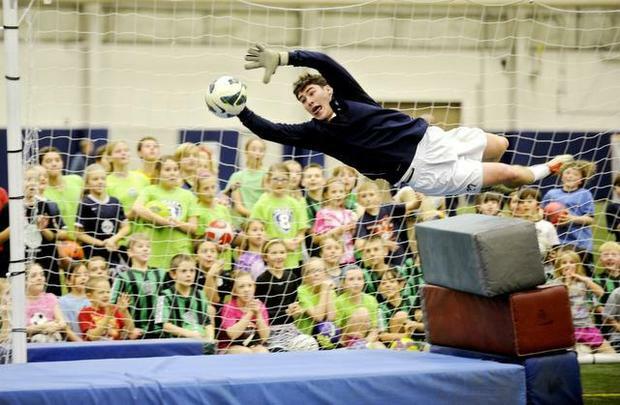 Coach Warming has declared this to be an annual event so put mid-January 2015 on your calendar now for the 3rd Annual Mack Brady Soccer Clinic! Thank you also to the numerous press who came to cover the event. As more articles are published I will post them to the News Page, but the first out of the gate is Matt’s article from the CDT. I have also borrowed this great photo of Danny from their story. 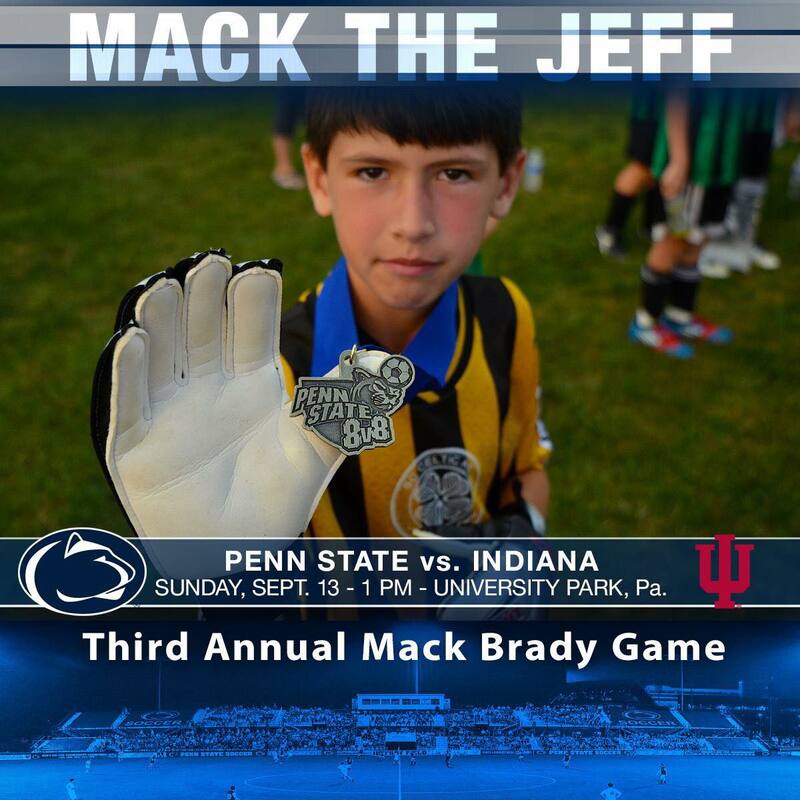 Remembering Mack Brady: Penn State soccer clinic honors boy’s life by Matt Morgan in the CDT.